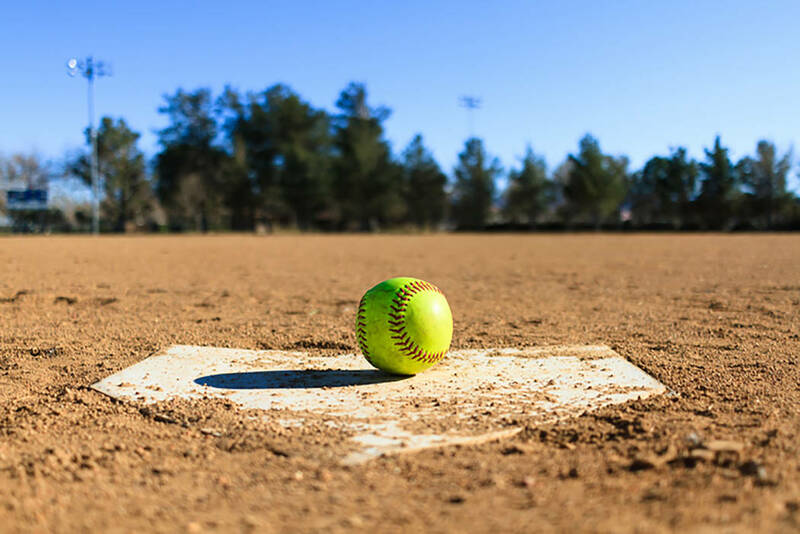 Morgan Harris went 2-for-4 with a triple and three RBIs in the opener and 3-6 with four runs and three RBIs in the nightcap as Pahranagat Valley’s softball team routed host Carlin 16-0 in three innings and 22-5 in a doubleheader Tuesday. In the opener, Jessica Brede was 2-for-4 with a home run, a triple and three RBIs, and Mariah Zander tossed a one-hitter with six strikeouts for the Panthers. Rebecca Taylor was 4-for-4 with a triple and two RBIs, and Emily Hansen was 4-for-6 with a triple and three RBIs in the finale for Pahranagat Valley. Brede, Hannah Castleton and Taylor Higbee each added three hits for the Panthers.